Packaging Details: Packing of PU Molded Pleated Bag Filter Cartons of 5-layer corrugated paper. 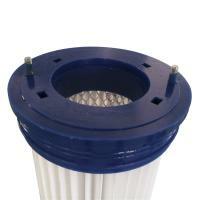 We can also meet our customer's special requirement. 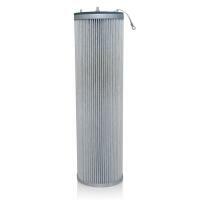 We supply industrial filter cartridges for all dust collector types ranging from silo-top collectors, horizontally mounted cartridge collectors, pleated bag collectors, vertically mounted cartridge collectors, flat cell filter collector. 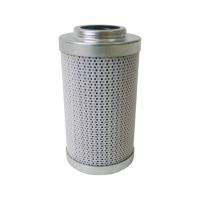 We also supply the filter cartridges for Centrifugal Air Compressors. 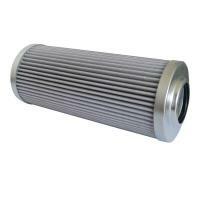 We provide replacement filters suitable for Donaldson, Camfil,WAM,BHA,Ingersoll Rand and other dust collectors.In addition, we offer customized filter solutions and manufacture exclusive cartridge design for OEM. 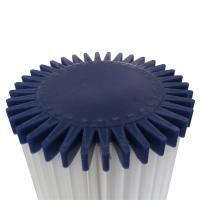 1) Imported long fiber polyester filter media,fiber interwoven,evenly distributed. 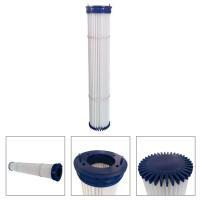 2) Good abrasion resistance,and the capability of withstand airflow pulse inverse blow is better than traditional filter media. 3) Smooth filter media surface,not sticky. 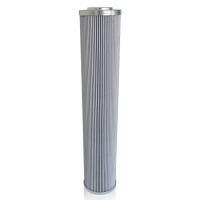 5) Electro-galvanized / stainless steel cover, central skeleton. 6) Professional sealing obturator elastic neoprene. 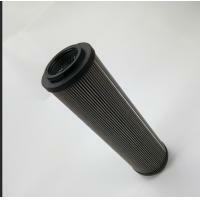 7) Good filter material stiffness,can be repeated washed. 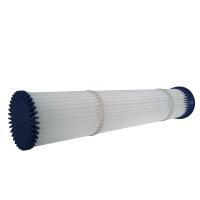 8) Operating temperature ≤ 135 ° C.
9) Greatly increase the effective filtration area. 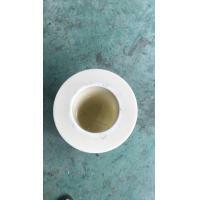 10) Ensure a low steady differential pressure, improve the circulation of air flow. 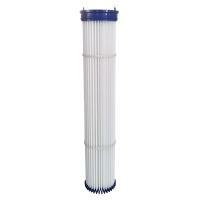 11) Small filter cartridge element, easy to install. 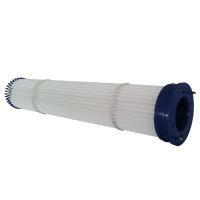 12) Especially suitable for large dust concentration industry. Suhzou Mengfei Filtration Technology Co.,LTD is a production,reseach and decelopment as one of the filters a professional manufacturing company. which can ensure the best quality of our products. We test every product before delivery. wood processing,cement,tobacco,welding fumes,pulverized coal ash and floating dust collection. We offer after sale services. If you have questions on the installations or operations of our products, please feel free to contact us,we will be your first aid. Q: What is your air filter brand? 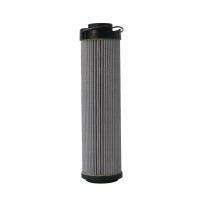 Q: Can you manufacture filter of other brands? 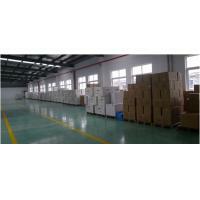 A:Yes, Our Manufacture have 30years production experence. 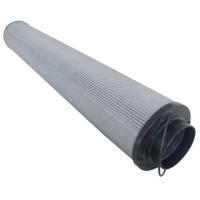 Q:What minimum order of air filter? A:Each item and/or color has a minimum order quantity, which would be stated in our quote sheet. Assorted items would be negotiable upon request. A: Yes, We are honored to offer you samples. A:Quality is our culture. Mengfei people always attach great importance to quality controlling from the very beginning to the very end. 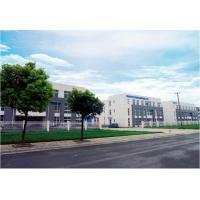 Our factory has gained ISO9001:2008 authentication.